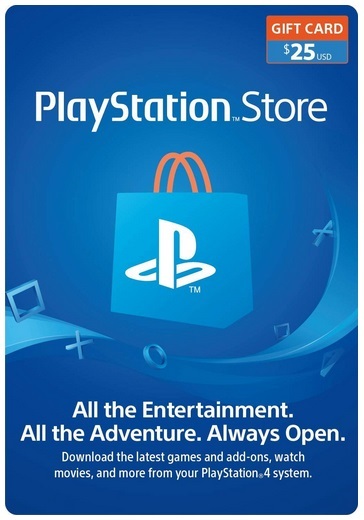 You buy a card to refill your account AMERICAN Playstation Network Store (Region USA) for $25. Card for PS4, PS3, PS Vita you can buy the PS plus subscription. If your account is registered in another region - just create a new account USA. 5. The voucher code is case sensitive enter it displayed. Remove spaces if you accidentally took the copy. 6. The voucher code is case sensitive enter it displayed.